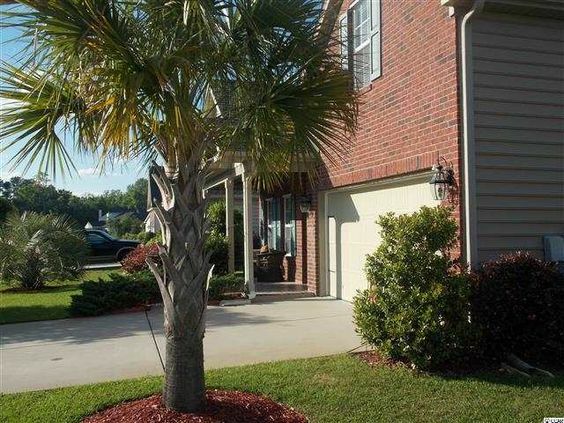 Located off of Highway 90 in Conway, SC, Glenmoor is a new, single family home community. You might be interested to know that the first homes within the community of were built by Lennar Homes of South Carolina. The builder is known for its "Everything is Included" homes, where all available upgrades are included. What you see in the model home is what you get in your home. Read more about Glenmoor real estate. Citizen's Homes, the same one who built communities such as Summerlyn and Brighton Lakes, is building new homes. Another builder, Benchmark Communities, is offering its American Dream series or the Patriot Dream series homes. These homes feature open island kitchens, indoor/outdoor living spaces, 3 to 5 bedrooms, and range from 1,500 to over 3,500 square feet. Whether you're looking for your first home, more space for your growing family, or your first empty nest, flexible layout options give you a chance to find a home to meet your needs. Recreation activities surround Glenmoor with convenient access to Hwy 99 and Hwy 22. Stroll the Conway Riverwalk or soak in the excitement of Myrtle Beach and its famous sand and surf. 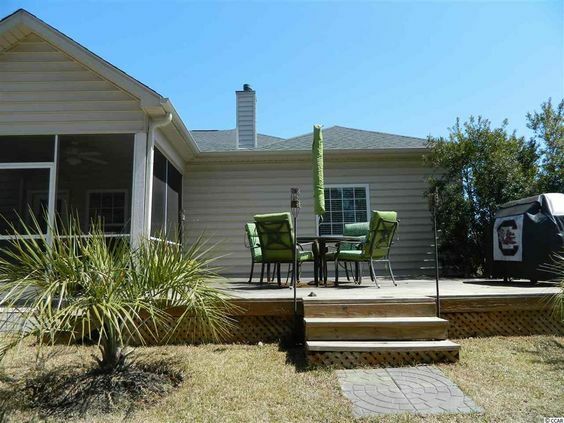 You can also shop and play more than 100 golf courses located throughout the Grand Strand. Amenities in the community include a swimming pool, so the homeowners fees are minimal. 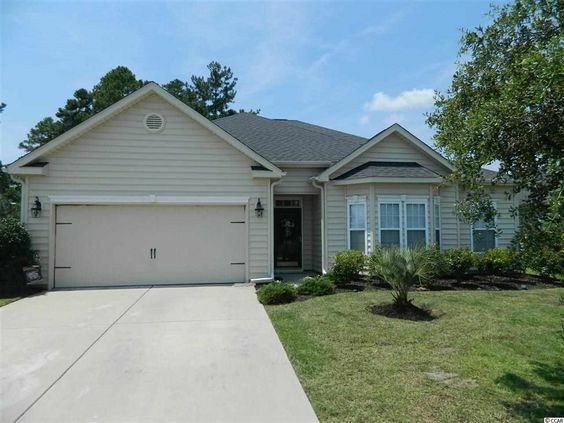 The community is about 8 miles from Coastal Carolina University and Horry Georgetown Technical College. Give our office a call today to get more information about these homes, call our office today.